The above info came from Mei Fang, and was edited by yours truly (contact me). The image came from Amazon.com. 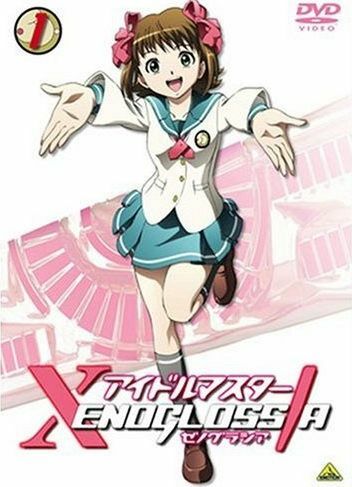 A young girl named Haruka Amami is a shy and unconfident young girl who loves to sing tries out for an audition to be a singing idol and passes and sent to Tokyo to start her career. Little did she know the agency that was in charge of the whole thing actually wants her and several other girls to pilot giant robots called IDOLS to stop meteors from hitting the earth. The above description came from Mei Fang, and was edited by yours truly (contact me).